Posts tagged with "Pirelli tires"
Pirelli is the official technical partner for the new Aston Martin all-electric Rapide E, helping to deliver Aston Martin’s distinct performance. Like so many Aston Martins before, this All-Electric model will be equipped with Pirelli P ZERO™ tires. But there’s no such thing as a generic P ZERO™ anymore: instead, each P ZERO™ tire is created specifically for the model it is fitted to. This new Aston Martin will require different fitments for the two axels: 245/35ZR21 (96Y) XL P ZERO ncs on the front and 295/30ZR21 (102Y) XL P ZERO ncs at the rear. Pirelli’s engineers are working alongside their counterparts from Aston Martin to continually fine-tune the tire specifications. This will perfectly complement the style and supreme performance alongside the car’s new zero-emission powertrain characteristics. 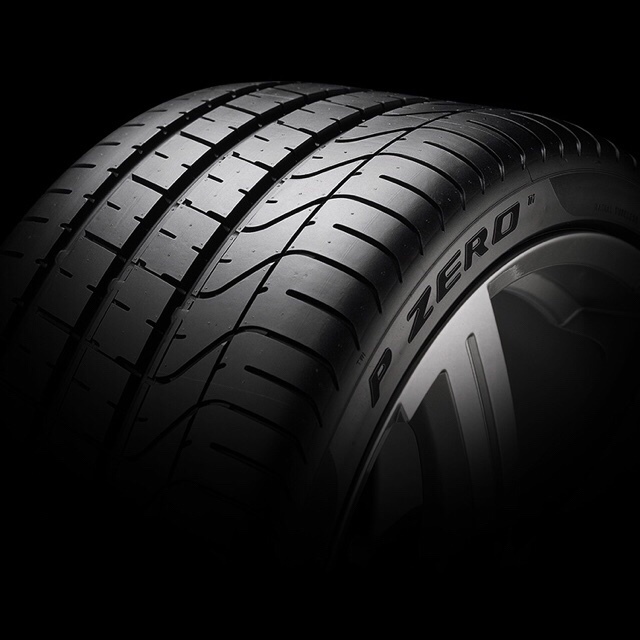 The Pirelli P ZERO™ tires fitted to the new Rapide E will carry a big responsibility. The tire technology will ensure low rolling resistance to help support the vehicle’s longevity on one battery charge. There is a balancing act, as the tires also have to faithfully bear every nuance of the car’s characteristics, making the need for performance and responsive handling a key factor as well. These characteristics are finely balanced through individually optimized tread patterns to ensure high performance from the rear axel to manage the torque levels of the electric motors, whilst on the front axel, maintain low rolling resistance and precision wet weather performance. The Rapide E tires will also feature the Pirelli Noise Cancelling System to help reduce cavity noise. Here sound absorbing technology reduces the frequency filtering through the car, providing superior comfort compared to traditional tires. Every Aston Martin has a distinctive personality. Accordingly, the tire that is made for every model is unique. To symbolize this, the Pirelli tires for this unique Aston Martin will carry the A4E marking on the sidewalls of the two different sized tires. This entry was posted in Uncategorized and tagged 360, 360 Magazine, A4E, All-Electric, aston martin, Atrin Yazdani-Biuki, car, electric motors, new, performance. Rapide E tires, Pirelli Noise Cancelling System, Pirelli P ZERO, Pirelli tires, Rapide E, technology, tires, unique, Vaughn Lowery, vehicle, zero-emission on September 21, 2018 by wp360mag. Pirelli’s digital revolution has taken a new step forward in enabling a tire to gather and transmit data. At the 88th Geneva International Motor Show, Pirelli presents its Cyber Car technology for Original Equipment in cooperation with major car makers. Cyber Car enables the tire to directly interact with the car’s on-board electronics system, and in particular the driver assistance systems, delivering important information about the car’s operation to ensure a safer drive with enhanced performance. The new Pirelli system will be in market by year end on the most innovative electric and traditional cars. 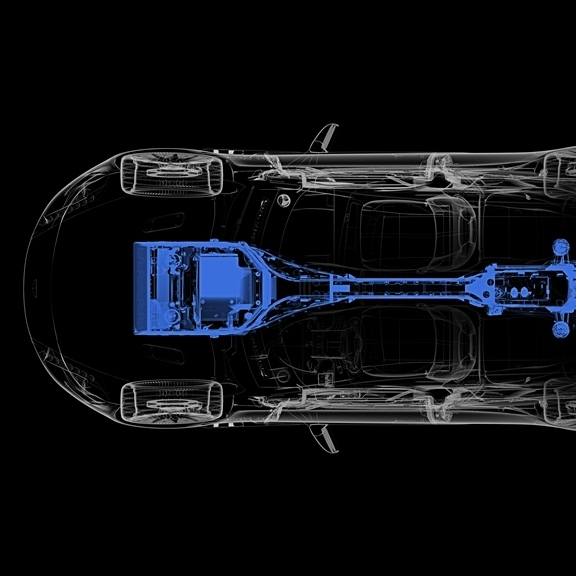 Placing sensors in the tires is an integral part of Pirelli’s Perfect fit strategy, which focuses on developing made to measure products and services that meet both driver needs and car manufacturer specializations. CYBER CAR: WHEN TIRES AND CARS TALK TO EACH OTHER. Pirelli’s big news for the 2018 Geneva Motor Show, Cyber Car is the new smart tire system for the Original Equipment market, designed in close collaboration with car manufacturers. Cyber Car supplies important data that improves safety and performance. With the exception of tire pressures monitored by TPMS systems, up until now there has been no information collected individually by tires that is transmitted to the car. Therefore Cyber Car takes car digitalization into a new era. The tire embedded sensor is an innovative form of automotive intelligence integrated into existing driver aids that improves performance, efficiency and environmental impact through capturing and transmitting key tire data to the vehicle, such as pressure, internal temperature and tread depth. It can activate systems such as ABS and stability control. For example, by reading a tire’s ID, the vehicle can alter its set-up for a safer, more comfortable drive. By knowing the car’s accurate weight, the vehicle’s central control unit can calculate precisely how many miles can be driven before recharging. Cyber Car informs the driver about the tire’s vertical load (vital information for electric cars), temperature and pressure through the carmaker’s interface, allowing timely intervention if the pressures are wrong. 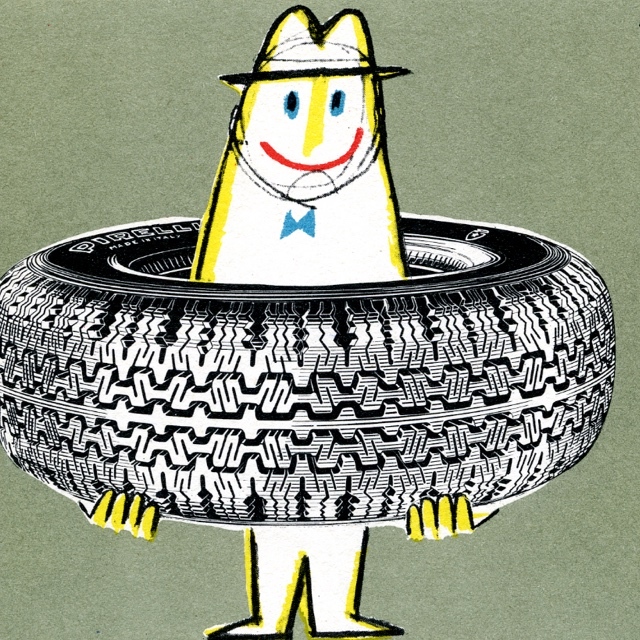 Tire maintenance becomes easier, thanks to specific feedback on tread wear and how tires should be seasonally rotated. The Cyber Car also offers bespoke services, such as servicing, car valet and roadside assistance. The first Cyber Car fitted models will arrive this year, with several manufacturers already at an advanced stage of integrating Pirelli’s technology into their own systems. The next evolution will be the Cyber Tire system: the tire of the future, based on a technical platform capable of collecting even more data, transmitting information to the car’s on-board systems with every wheel rotation. While this technology isn’t on sale yet, it is already in action on the Ferrari FXXK: the 1000-horsepower development hypercar for track use only. THE EVOLUTION OF PIRELLI CYBER TECHNOLOGIES. Cyber Car is the latest application from Pirelli’s Cyber Technologies platform launched in 2002, with the aim of providing maximum integration between tires, cars and drivers. Cyber Car follows the Cyber Fleet system designed for fleets and Pirelli Connesso system for everyday drivers. The tire is the sole point of contact for the car with the road surface, therefore it can collect extensive information that’s crucial to a safer, more efficient drive; both in terms of environmental sustainability and cost savings for the driver. Pirelli’s Cyber systems are all based on a sensor placed inside the tire, which is then connected to the Pirelli Cloud. This sensor, weighing just a few grams, monitors the operating status of every tire and transmits the data to an electronic control unit. The information collected is delivered to the Pirelli Connesso app, or in the case of Cyber Car, to the car’s on-board systems and an app. Pirelli Cyber Technologies use specific systems to talk directly to the driver (Pirelli Connesso), to fleet managers (Cyber Fleet), or to car manufacturers and drivers simultaneously (Cyber Car). These systems function equally for both electric and traditional cars. PIRELLI HOMOLOGATIONS ON SHOW. Many new stars at the Geneva Motor Show will be fitted with Pirelli tires, such as the Ferrari 488 Pista and Lamborghini Urus, as well as Italdesign’s second creation: the exclusive Zerouno Roadster. Latest-generation models such as the Audi A6 and Audi A7 Sportback, the new Bentley Bentayga V8 and hybrid, BMW X4, electric Jaguar I-Pace and McLaren Senna will also showcase Pirelli tires in Geneva. Pirelli tires also feature in the Aston Martin, Porsche and Mercedes stands. PIRELLI CONNESSO. Pirelli presented the Pirelli Connesso system in Geneva a year ago. This technology can send information to the driver about the tire’s performance via an app. While Cyber Car is intended as original equipment, designed to work with integrated on-board systems, Pirelli Connesso is aimed at the aftermarket. The Connesso app provides services such as contacting the nearest authorized Pirelli dealer and booking a tire change. COLOR EDITION. Pirelli’s colored P Zero tires will star in Geneva once more, having already been launched on the market in sizes of 19 inches and higher. These allow customers to personalize their tires aesthetically. The Color Edition is available in the red, yellow, green, blue, orange, silver and white base colors; plus other personalized color options. Pirelli’s exclusive technology and materials allows this, creating a protective barrier to keep colors bright and pristine throughout the tire’s life, without affecting performance. PZERO WORLD AT GENEVA. The Pirelli area at the Geneva motor show has been designed to recreate the atmosphere of PZero World, which is Pirelli’s flagship store concept currently operating in Los Angeles and Monaco. The PZero World stores combines a refined atmosphere, cutting edge services, Pirelli Design fashion accessories, Pirelli calendar images, Pirelli Moto products and PZero Velo, Pirelli’s new line dedicated to sporting bicycles. PZero Velo also includes a Color Edition tire being launched at the Geneva show. 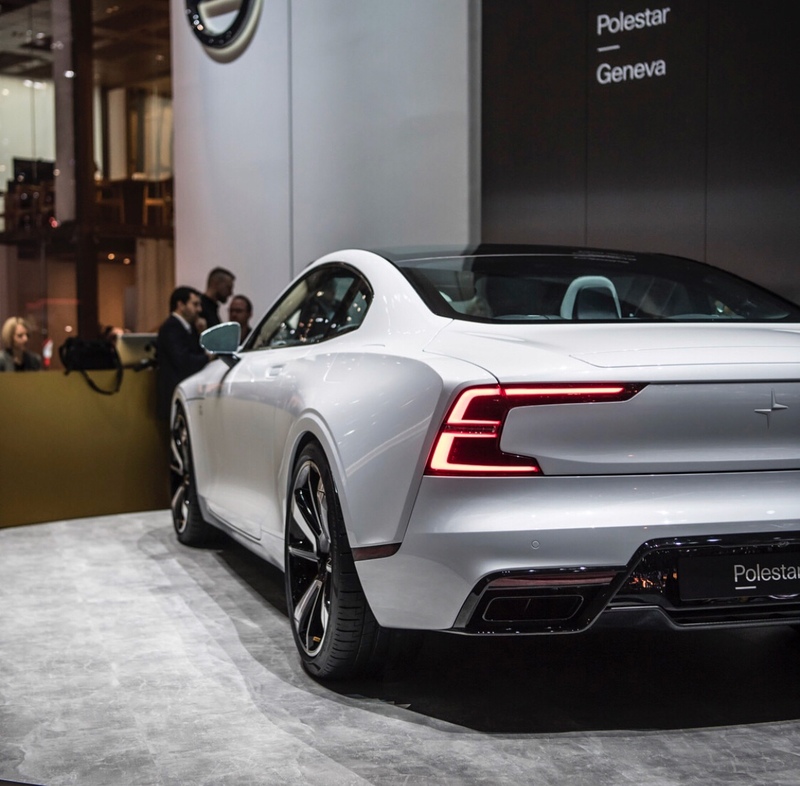 This entry was posted in Design and tagged 1000-horsepower, 360, 360 Magazine, 88th Geneva International Motor Show, aesthetically, aston martin, Audi A6, Audi A7 Sportback, Bentley Bentayga V8, bespoke services, Betsy Mendoza, BMW X4, car operation, car valet, Connesso app, Connesso system, cutting edge services, Cyber Car, Cyber Car technology, Cyber Fleet system, driver, driver assistance systems, electric, electric Jaguar I-Pace, enhanced performance, everyday drivers, Ferrari 488 Pista, Ferrari FXXK, Geneva motor show, hybrid, hypercar, improves safety and performance, Innovative, internal temperature, Italdesign’s second creation, Lamborghini Urus, manufacturer specializations, McLaren Senna, Mercedes, on-board electronics system, Original Equipment, P Zero tires, pirelli, Pirelli calendar images, Pirelli Design fashion accessories, Pirelli Moto products, Pirelli system, Pirelli tires, Pirelli’s digital revolution, Placing sensors, Porsche, pressure, PZero Velo, refined atmosphere, roadside assistance, safer drive, servicing, The Color Edition, the tire of the future, tire, tire’s vertical load, TPMS systems, traditional cars, Vaughn Lowery, vehicle, wheel rotation, Zerouno Roadster on March 8, 2018 by wp360mag.